The store reopened about an hour later and staff and customers were allowed back inside. COSTCO North Lakes was evacuated this afternoon and the store remained closed for about an hour. A spokeswoman for the store said people were evacuated from the store about 2.30pm as a result of a false alarm. The store is at 17-39 Cook Court. 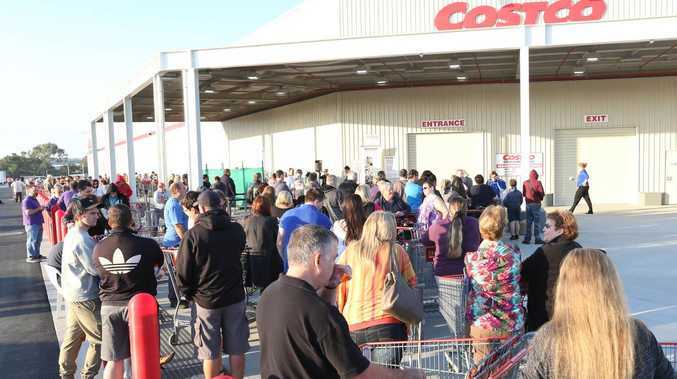 It remains the only Costco in operation in Queensland after the opening of the store at Bundamba, near Ipswich, was delayed.